The Special Supplemental Nutrition Program for Women, Infants and Children (WIC) is a public health nutrition program under the USDA providing nutrition education, nutritious foods, breastfeeding support, and healthcare referrals for income-eligible women who are pregnant or post-partum, infants, and children up to age 5. Learn about the WIC program in each State, get contact information, and view the state factsheet. This section features the lastest news and blog posts about WIC. You can also sign-up for email updates. Visit NWA's Advocacy Central to email Congress and learn other ways you can help with advocacy efforts. To learn about the latest policy news, check out our blog. View all of NWA’s publications, including fact sheets, position papers, toolkits, and other materials. NWA provides valuable educational content for all levels of WIC staff through professional development courses, webinars, and training resources. The NWA Leadership Academy is designed to 1) assist WIC organizations in developing leadership skills for new leaders and 2) update the skills of current leaders. NWA Webinars are held on most Thursdays at 3:00 pm ET on various WIC-related topics. View the schedule here. Become a member of NWA and invest in a community that provides quality nutrition education, breastfeeding support, health care and other referral services for over 7 million nutritionally at-risk mothers and young children. We’re excited to announce WIC: Let’s Move! –a 5K Walk/Run that will take place on Sunday, May 18 at the NWA 2014 Annual Conference in Pittsburgh. 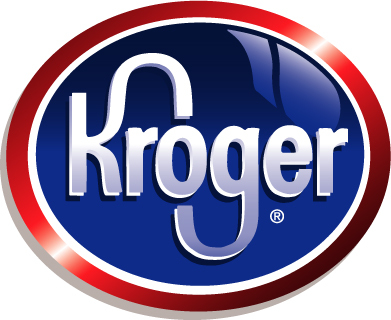 Kroger and Turkey Hill are proud to help sponsor the WIC: Let’s Move! 5k Walk/Run event in support the WIC program, the National WIC Association and celebrate 40 years of WIC! At HemoCue, our Mission is “To Improve the Quality of Life for Patients Around the World” and that vision is a perfect fit with the purpose and vision of the WIC Program. HemoCue views WIC as an important partner in promoting the health and nutrition of children and their families. The WIC: Let’s Move! 5K Walk/Run resonates well with HemoCue in promoting healthy activities to improve the lives of all WIC members. HemoCue greatly appreciates the collaboration and long-term partnership with WIC and we are proud to be a sponsor for this “healthy” event. 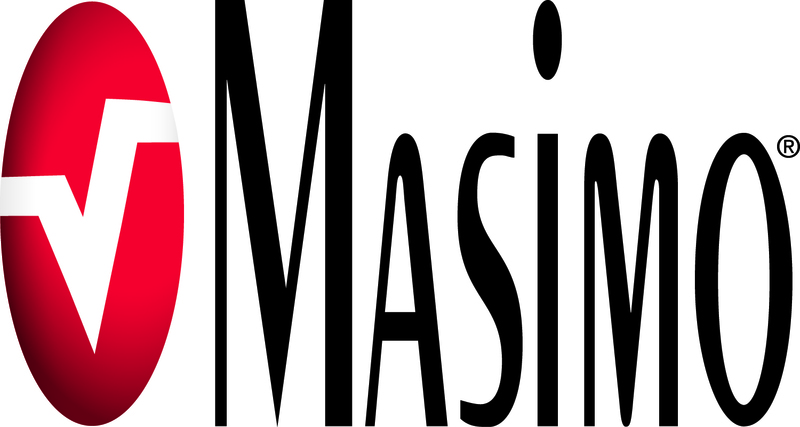 Masimo is honored to partner with the National WIC Association in helping inspire and empower the WIC community to advocate for and promote quality services for all of its participants. So, WIC: Let’s Move! Precise Portions and WIC have much in common. We share the same passion for promoting better health through better eating habits. We share the same determination to inform; to educate; our dietitian-designed tableware collection is the first and only nutrition-based dietary program offering complete portion controlled visual learning tools for WIC clients and children from ages 2-5, patients under doctor’s care, home use, convenient for school and travel. Best of all, participating in NWA’s WIC: Let’s Move! 5K Walk/Run is a perfect opportunity to show our product line as proof-positive that we not only talk the talk; we walk the walk! It is the perfect place for us to start working together. Get email updates on WIC policy news and action alerts. Subscribe to our Blog's RSS Feed.